Number of Sleeping Rooms/Suites: 104 Number of Meeting Rooms: 1 Total Meeting Space: 750 sq. ft. Type of	Meeting Venue: Classroom Distance to PHX Sky Harbor: 16 miles Distance to Phoenix Mesa Gateway Airport: 17 miles The beautiful Staybridge Suites Phoenix Chandler is centrally located providing easy access to major highways/interstates making the short commute to Downtown Phoenix, The Phoenix Sky Harbor International Airport, Scottsdale, Tempe, Mesa and Gilbert even shorter! Not driving? No need to worry! The Staybridge Suites is walking distance from Chandler Fashion Center where you can shop to your heart’s desire and find several food options to cure your cravings. 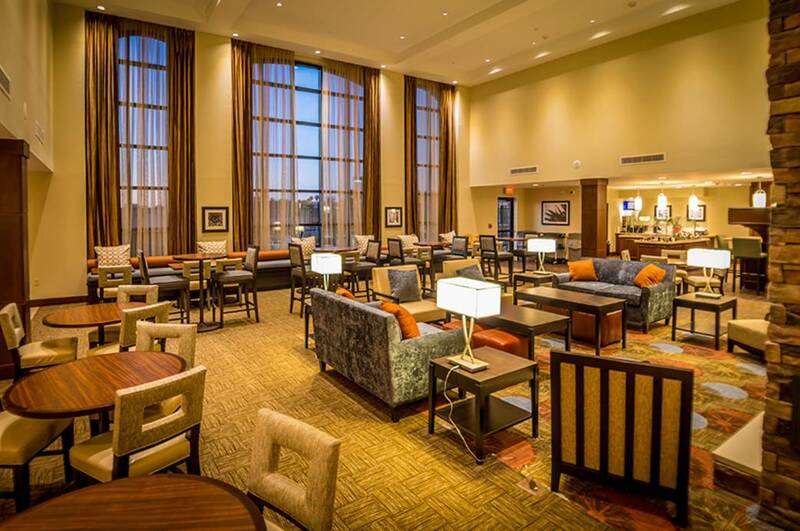 Description The beautiful Staybridge Suites Phoenix Chandler is centrally located providing easy access to major highways/interstates making the short commute to Downtown Phoenix, The Phoenix Sky Harbor International Airport, Scottsdale, Tempe, Mesa and Gilbert even shorter! Not driving? No need to worry! The Staybridge Suites is walking distance from Chandler Fashion Center where you can shop to your heart’s desire and find several food options to cure your cravings.